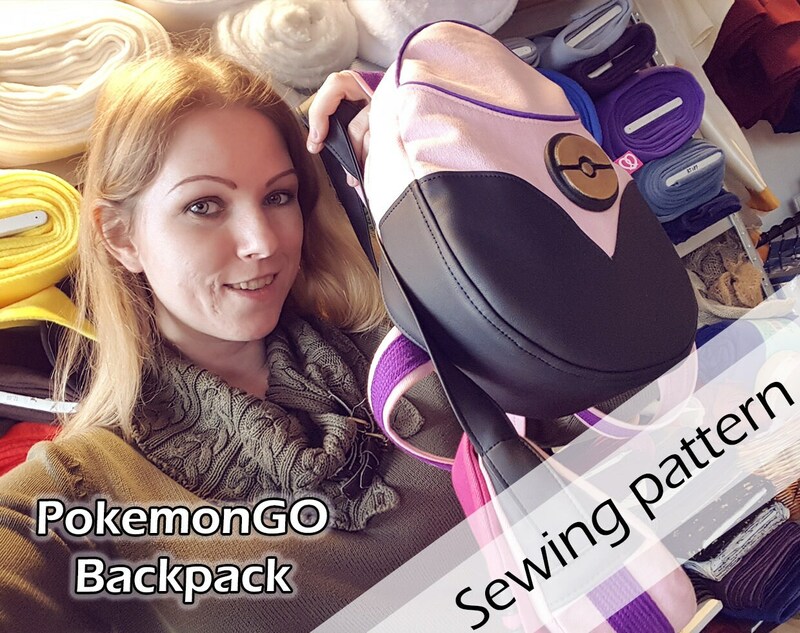 Want to make your very own backpack for your PokemonGO trainer cosplay? Then you can use this printable pattern! 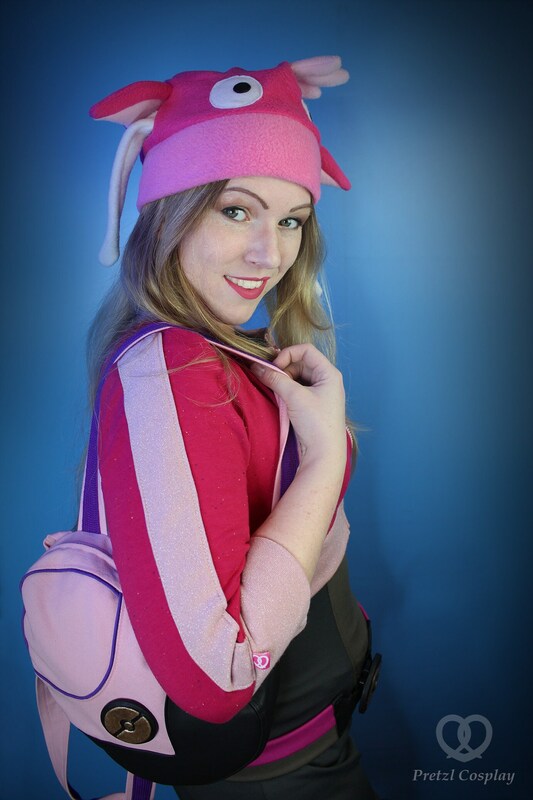 If you buy this PDF, you can immediatly download it and print it to make your own backpack. Please read my shop policies before placing an order. If you place an order, you agree to my policies. Policies Payment Payment is possible through Etsy payments. Just pick your desired payment method when you're checking out and everything should be allright! I will only start working on making your item once the payment is processed. Some countries will have taxes like import duties. These are not included in the item price but must be paid by the customer. If you want to cancel your order, please send me a message within 24 hours of the order so I can cancel it for you. If I already started working on your item or if I already shipped it out, I can't cancel it anymore. All boxes are shipped with tracking (starting from august 22, 2018). Items that fit in an envelope are shipped without tracking. Simply because tracking is not possible on enveloppes. I ship most of my items via PostNL postal service in the Netherlands. Within the Netherlands, a package will be delivered one or two days after shipping. Shipping time within Europe mostly takes 1 or 2 weeks. Overseas shipping mostly takes between 2 and 5 weeks. If you order something, please allow 2 weeks for the production of your items. I have a tight schedule and I can't always start right away with your items. I want to spend time and care for each item I make. I hope you can understand! However, sometimes it occurs that I have something in stock. Then of course, I will ship it out immediatly! Policies Refunds Due to the nature or our products (handmade to order) I can't accept returns. Additional Info If you are looking for something special, custom made, you can always send me a message! 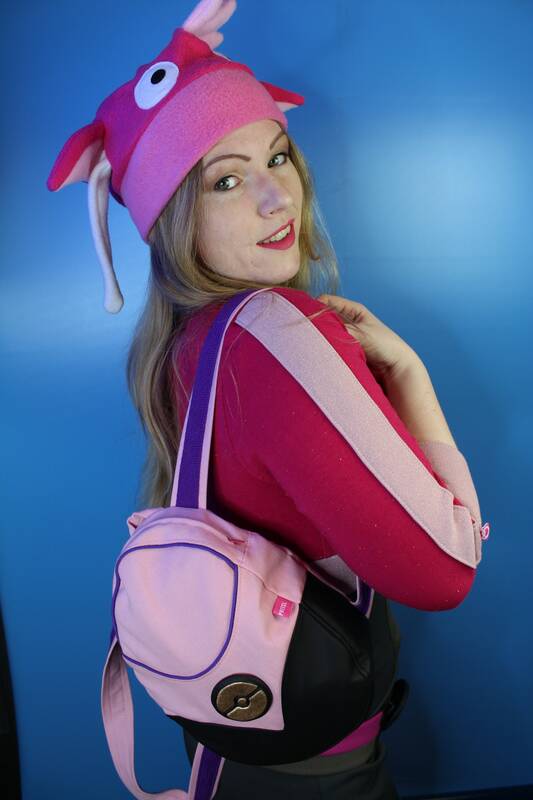 Because I make everything by hand and also design all my items and make my own patterns, I can most likely also make the item you where looking for! Don't be shy, and just send me a message!